Not only does Dr. Cho rigorously pursue post graduate training, he teaches and publishes as well, and his lecture schedule is impressive: He has been invited to lecture both nationally and internationally on the topics of Dental Implant Therapy and Advanced Dental Restorative Therapy. Dr. Cho received his DDS from the Northwestern University Dental School. He continued his advanced dental education by obtaining a post graduate specialty certificate in Periodontics and Periodontal Prosthesis at the University of Pennsylvania School Of Dental Medicine. 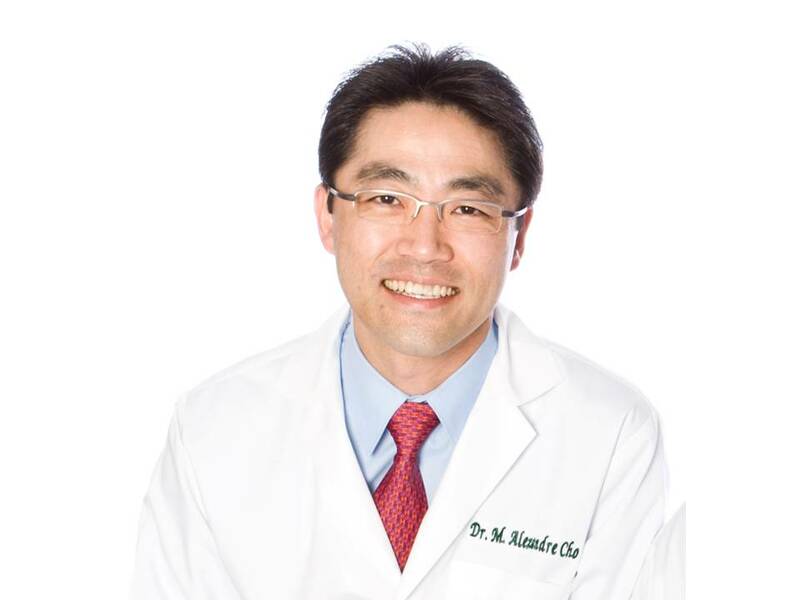 Dr. Cho is currently serving as a Clinical Assistant Professor in the Department of Periodontics and Periodontal Prosthesis program at the University of Pennsylvania. Since 2011, Dr. Cho has been recognized as Top Dentist by the International Association of Healthcare Professionals. And in March, 2013, he earned the highly coveted Certificates of Diplomate & Fellowship from the International Congress of Oral Implantologists (ICOI). Helping people is Dr. Cho’s primary inspiration, and he sends this care out into the community as well: Every year, Dr. Cho gives back by volunteering with Mission of Mercy, traveling to help people find healthier smiles all over the world. In addition to his warm heart and generous nature, Dr. Cho is also very artistic – and you’ll see it clearly in the smiles he creates.